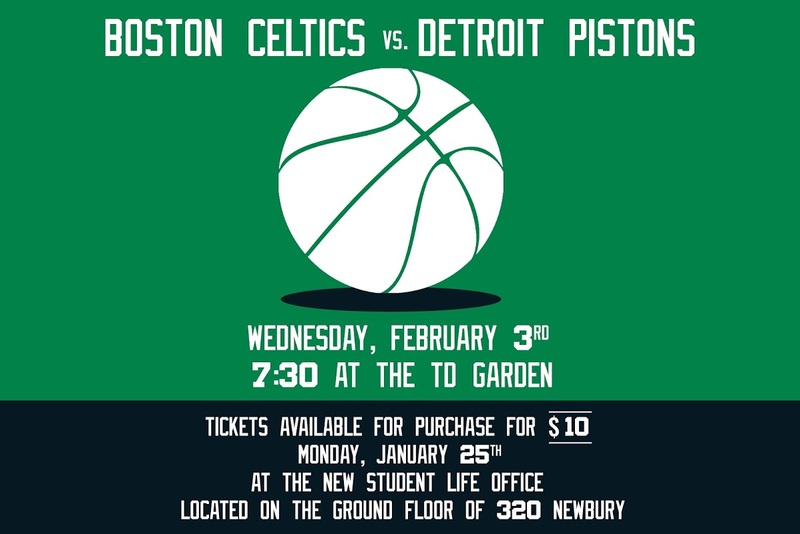 Want to see a Celtics game for $10?! 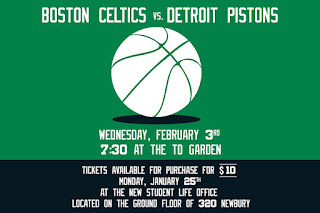 Cash Only, limit to two tickets per student. BAC students only.